As part of our customer support program, this page provides a brief explanation of the principles of Kohler illumination and a guide to practical setting up. 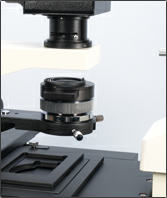 At the bottom of this page is a free download video showing Kohler illumination on a typical compound microscope. 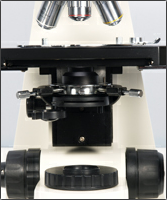 Only microscopes with a field iris can achieve Kohler lighting . The more economically priced microscopes will not have a field iris and will use what is termed critical illumination that focuses the bulb filament in the plane of the specimen through an Abbe condenser. Kohler illumination is a method of specimen lighting used in professional standard transmitted or reflected light microscopes. It was first described by August Kohler in 1893 and overcame some of the limitations of critical illumination particularly in the area of photomicrography. The combination of field and condenser iris enables the creation of parallel light rays passing through the specimen and therefore providing an even field of illumination which at the same time ensures that there is no image of the filament of the bulb. 1) Focus on a specimen slide with the x10 objective. 2) Fully close both the field and sub stage condenser iris. 3) Using the condenser focus control rack the condenser up (or down) until the sharpest image possible of the closed field iris is achieved. 4) Using the lateral adjusting screws on the condenser housing, centre the image of the closed condenser in the field of view. 5) Open the field iris until it just disappears outside of the field of view (fine adjust its centred position if necessary). 6) Remove on of the eyepieces and from a distance of approximately 6 inches visualise the closed condenser iris down the eyetube. Open this iris until it also has just disappeared outside of the field of view as seen down the empty eyetube.  7) Adjust the brightness of the image using the rheostat control.